Mandana Karimi in diffrent outfits , personas. 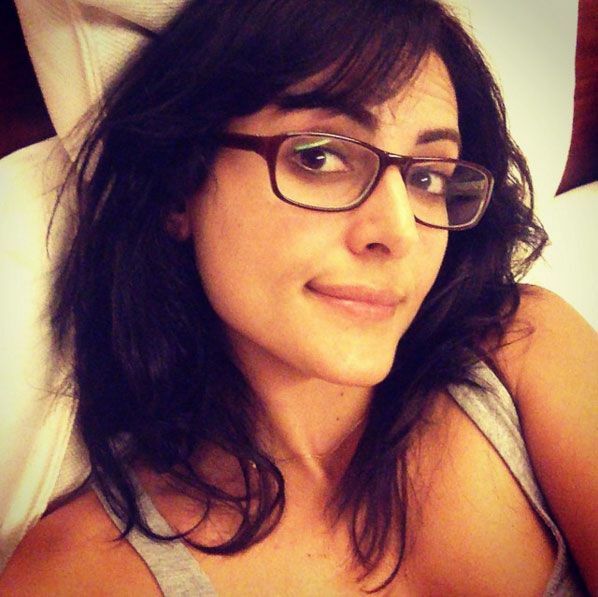 Mandana Karimi got her share of fame with Big Boss , she has been active on twitter since . The actress bagged a role in Kya cool hai hum 3. Mandana is active in colors TV entertainment circle with her apperances in color tv awards and other events. Here's Mandana Karimi in various avatars and personas. Mandana Ready to rock the belly dance would she do it like the hot Irani exotic dancers.